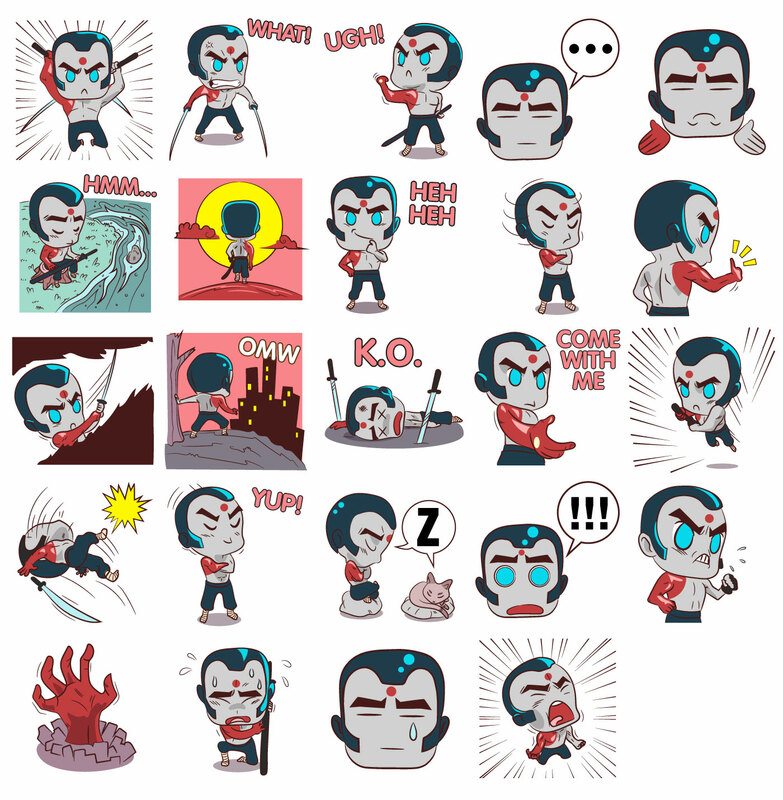 Valiant and Swyft Media Unveil the Official RAI Emoji Keyboard – Available Now for iOS and Android! As “THE SUMMER OF 4001 A.D.” rages onward in comics shops everywhere, the hero at the forefront of the 41st century’s assault on New Japan – Rai – is leaping out of the pages of the summer’s most ambitious comics event and into his first-ever emoji keyboard! Valiant Entertainment is proud to announce the release of the all-new Rai Emoji Keyboard – created in collaboration with Swyft Media and debuting on the Valiant Heroes Emoji App today! Launching out of Rai’s starring role at the forefront of Valiant’s acclaimed 4001 A.D. event series, the rise of New Japan’s cyber-enhanced spirit guardian continues here with this exclusive, one-of-a-kind digital emoji keyboard as a FREE, limited-time addition to Valiant’s emoji application in the iOS App and Google Play stores. 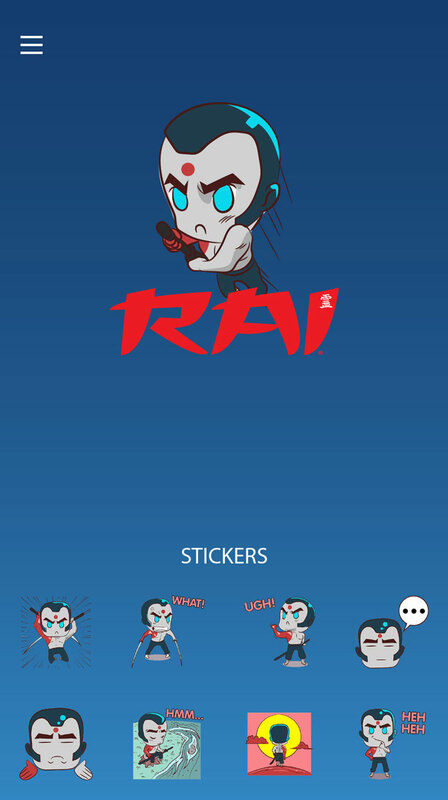 Now, for the first time ever, fans everywhere can add a fearless new element to their mobile messages and express themselves as Rai joins the ranks of the Valiant Heroes Emoji App alongside Bloodshot, Faith, X-O Manowar, Archer & Armstrong, Livewire, Ninjak, Quantum and Woody, and many more! 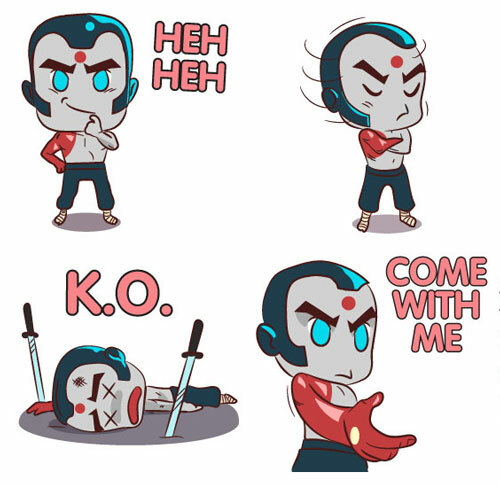 As the latest addition to the Valiant Heroes Emoji App – currently available for iOS and Android – the Rai digital emoji keyboard is fully compatible with Facebook Messenger, WeChat, Viber, LINE, Skype, WhatsApp, and more, as well as standard texting and SMS. Standard text and data rates may apply. 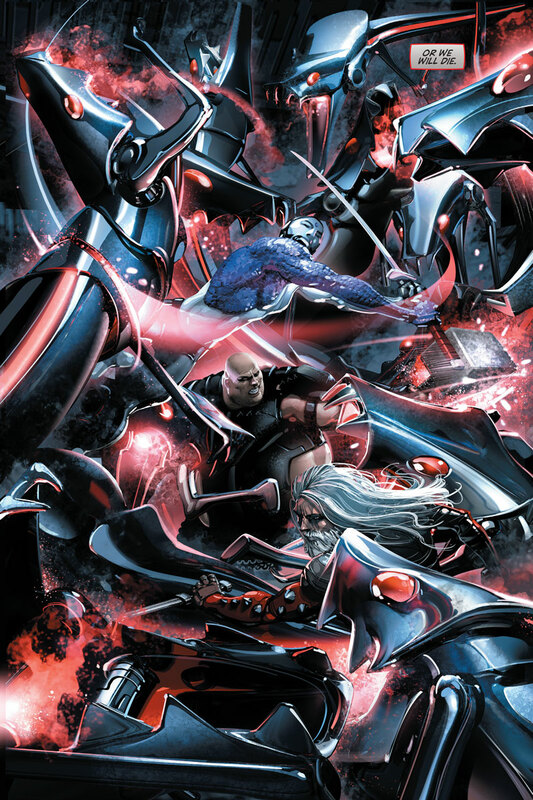 In the tradition of BOOK OF DEATH, ARMOR HUNTERS, and HARBINGER WARS, Valiant’s most ambitious crossover event yet starts here! 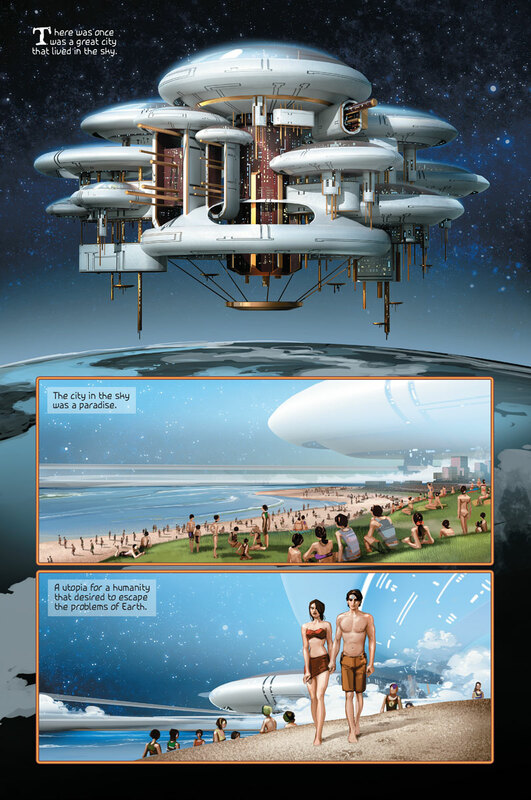 At the dawn of the 41st century, the future of Earth will be decided in the stars. 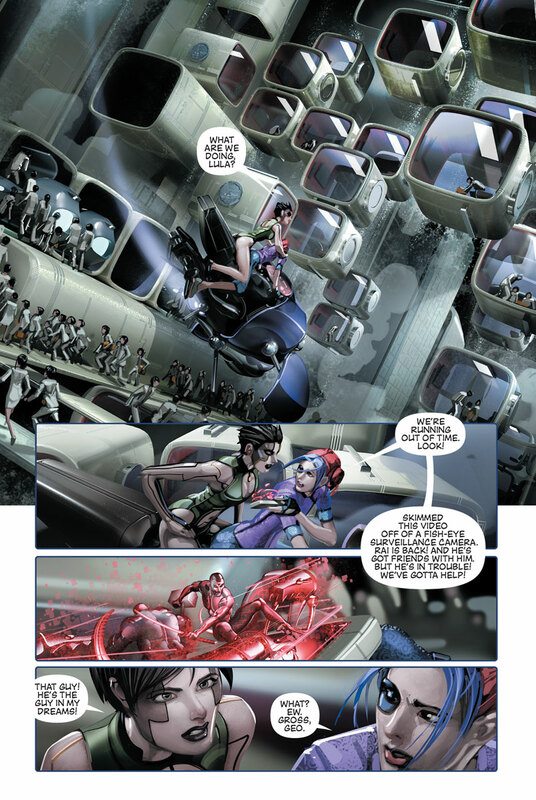 This May…the rebellion begins in 4001 A.D. – on sale now! 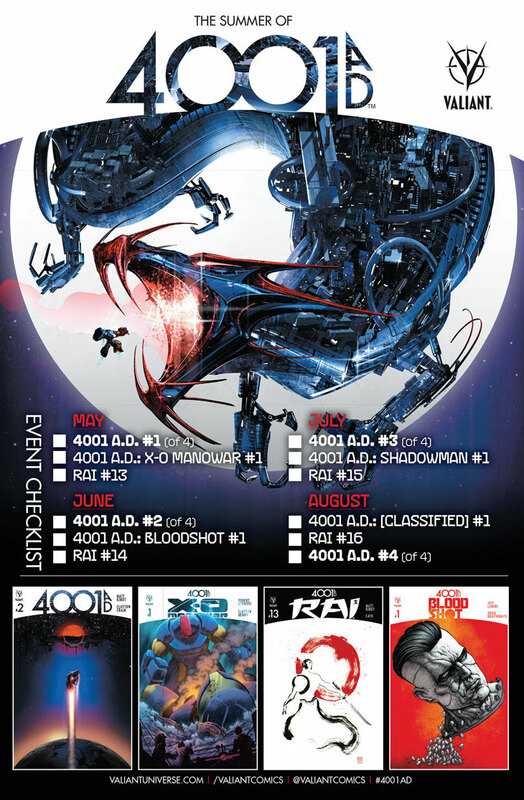 Then, “THE SUMMER OF 4001 A.D.” explodes out of the pages of 4001 A.D. #1 (of 4) with the return of Rai’s award-winning ongoing series in RAI #13 – the FIRST ISSUE of an ALL-NEW JUMPING-ON POINT revealing the origin of New Japan and its very first guardian! 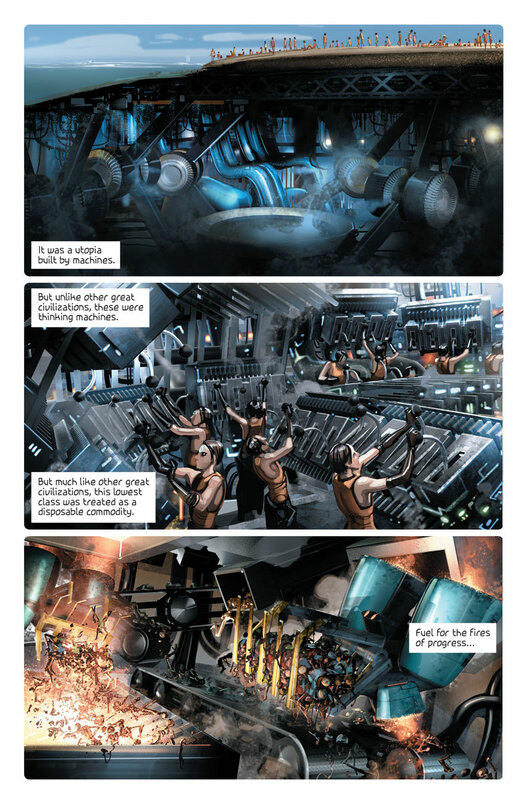 Discover the secrets behind 4001 A.D. here as New York Times best-selling writer Matt Kindt (Mind MGMT) and acclaimed artist CAFU(UNITY) unearth the answers that have eluded mankind for nearly two millennia. How did New Japan come to orbit Earth? Who created Father? And what happened to the nine previous Rai that once swore allegiance to his empire? 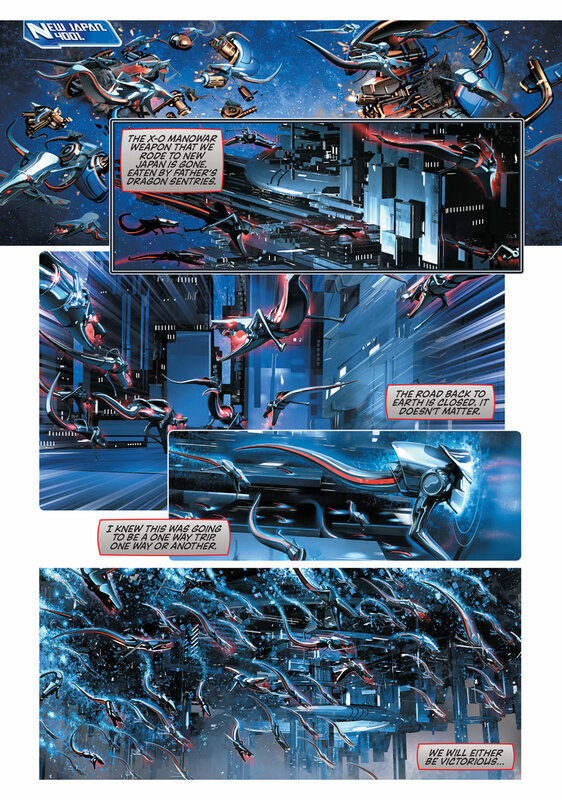 Encompassing the core 4001 A.D. event, the return of Valiant’s acclaimed RAI ongoing series, and four all-new one-shots revealing the future incarnations of the Valiant Universe’s most iconic heroes, “THE SUMMER OF 4001 A.D.” is the biggest and most visionary Valiant event to date – and a perfect introduction to the largest independent superhero universe in comics today. Make your own epic entrance into the 41st century by downloading the Valiant Heroes Emoji App with the all-new Rai Emoji Keyboard – available for FREE in the iOS App and Google Play stores today! Also, don’t miss the Archer & Armstrong Emoji Keyboard – available now in the iOS App and Google Play stores! Get smashed or be smashed…with a fearless new element to mobile messages that lets fans express themselves with a whole new range of emotions as only Archer & Armstrong could! You’ll laugh, you’ll cry, and maybe you’ll even team up with an adventuring immortal to prevent the world’s next great cataclysm…and make it home in time for Happy Hour! The adventure of a lifetime starts now, only on the Valiant Heroes Emoji App with the all-new Archer & Armstrong digital emoji sticker pack! Swyft Media helps brands and advertisers become a part of the world’s largest conversation by creating and distributing branded content that consumers want, love and share with friends across a wide variety of mobile apps. To date, Swyft has worked with more than 300 popular global brands such as 1-800Flowers, MillerCoors, Sony, Interscope Records and SEGA to create deep consumer engagement through branded emoji and keyboards. The combination of Swyft’s mobile marketing platform and expertise helps brands and advertisers drive highly engaging, measurable and amplified campaigns, with the ability to reach nearly three billion consumers worldwide. Through its relationships with approximately 60 application partners, Swyft boasts one of the largest opportunities for brands to reach younger consumers in a way that feels natural and unobtrusive. For more information, visit:www.swyftmedia.com or follow us on Facebook and Twitter. Swyft Media Inc. is a wholly owned subsidiary of Monotype Imaging Holdings Inc. (NASDAQ: TYPE). 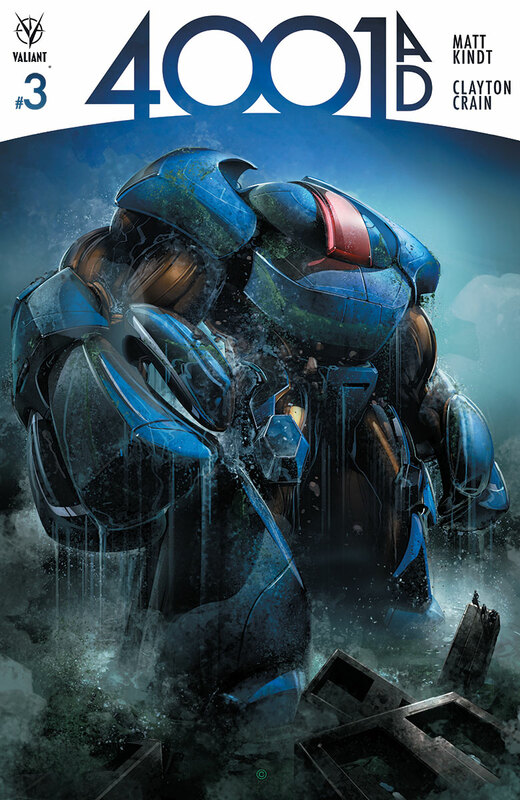 X-O Manowar #50 is coming… The end is nigh!